If you are an elected official in many parts of the U.S. who is interested in keeping your job, you don't raise taxes. It doesn't matter if there are things your constituents desperately need; they rarely grasp the connection between taxes and services they value. Even if you raise taxes in order to benefit them via these services, you'll likely be punished for it when the next election rolls around. Of course, none of this means you can afford to look indifferent if people are suffering. What you really need is a way to look like you are trying to provide for your constituents without actually doing so. When it comes to political problem-solving, you are likely to find yourself in a similar situation. Most of the problems you'll be faced with are not easy to solve, and solving them is likely to require political compromise. The problem is you cannot compromise because your constituents rarely realize that this is how politics work. They'll view your attempts to compromise as a form of betrayal or see you as weak for attempting to work with "the enemy." Once again, they will punish you for it in the next election. What you really need is a way to look like you are trying to solve the problem without actually doing many of the things that are likely to be required to solve it. What you really need is prayer. I don't mean that you need people to pray for you; I mean that you need to loudly and repeatedly call for prayer. Instead of working hard and risking the political wrath of your constituents by behaving like an adult, you need to pray and call on them to do the same. Not only does this have the benefit of making it look like you are taking the various problems seriously and trying to help, it also makes you look pious. And even though it is 2018, piety is still highly valued in many parts of the U.S.
We atheists like to say, "Nothing fails like prayer." We're right, of course. 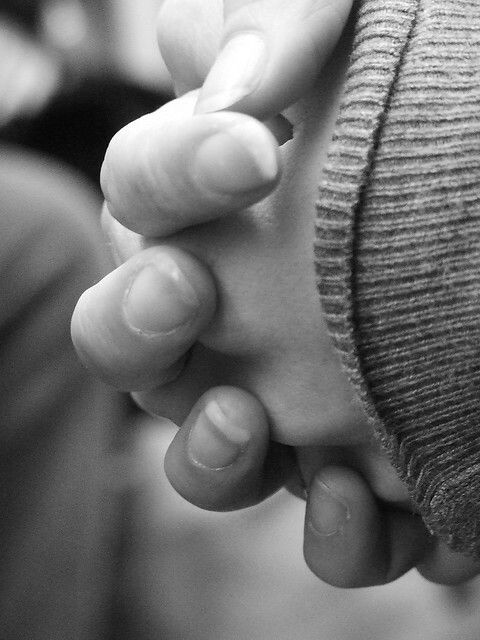 Prayer doesn't work in the sense that it does not result in divine intervention. Unfortunately, it does work in the sense that it is an extremely effective way for many elected officials to manage their public image. They get to look concerned and pious without having to do anything too unpopular. If secular Americans hope to change this, we're going to have to do a much better job of becoming politically active. More of us are going to need to vote, and we're going to have to put enough pressure on our elected officials that it becomes clear to them that "business as usual" is not going to get them re-elected.